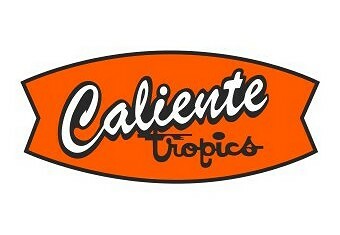 Welcome to the Caliente Tropics! 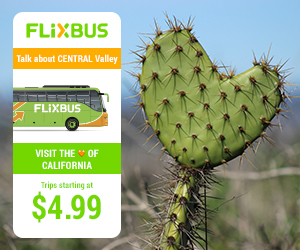 … in beautiful Palm Springs, California … where we bring the island ambiance of Polynesia to life! One of the finest remaining examples of Tiki and Polynesian styled Palm Springs hotels first built in the 60’s and completely updated for the 21st Century, the Caliente Tropics reflects the look of 1964 while offering the spacious luxury and convenience demanded by today’s hotel guests.